Simply the best brake pad for your Spec Miata! 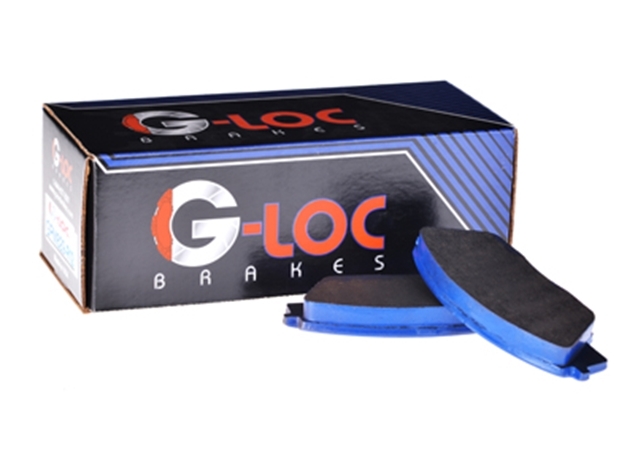 We now carry the full line of G-Loc brake pads. Based on G-Loc's reccomendations we offer the RP8, R10, and R12 for race applications. The hot setup for most cars at most tracks is the RP8 rear pad, and the R10 front pad.